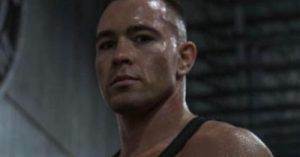 Colby Covington (born February 22, 1988) is an American mixed martial artist fighter who competes in the welterweight division of the Ultimate Fighting Championship (UFC). 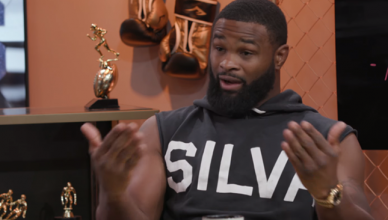 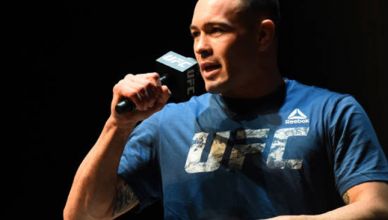 He is one of the top ranked UFC welterweight contenders. 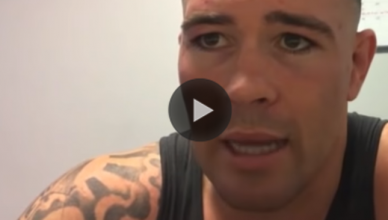 UFC welterweight contender, Colby Covington. 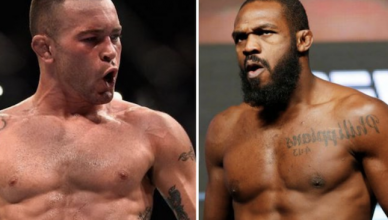 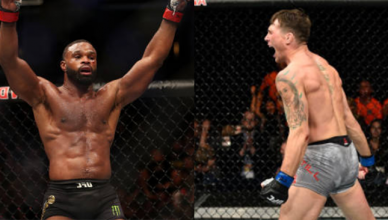 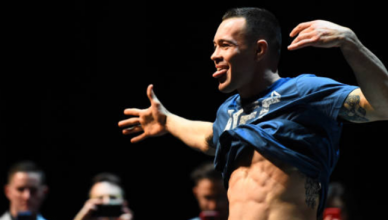 Covington made headlines following his street altercation in Australia with former UFC heavyweight champion Fabricio Werdum. 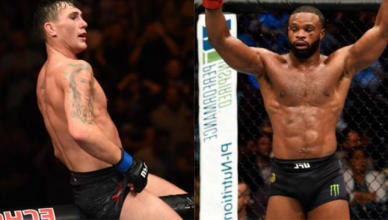 During the incident, Werdum assaulted Covington with a boomerang in a situation that went viral immediately. 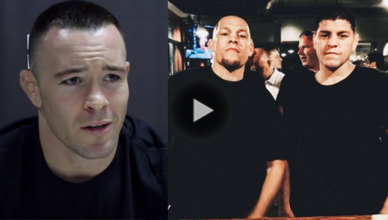 The internet wasn’t kind to Colby Covington following Fabricio Werdum’s boomerang assault. 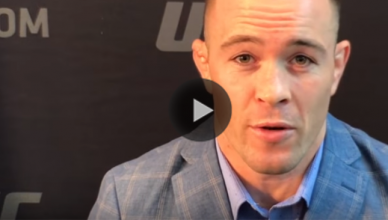 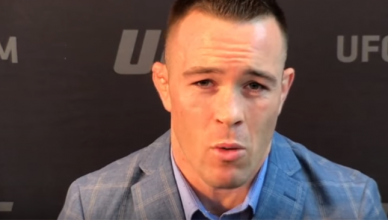 “I started wrestling young, so my preparation there helped form the man I am now,” Colby Covington said when asked about his college wrestling career.